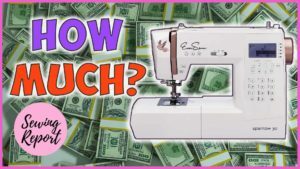 You are here: Home / Sew Cheap / How Much Money Should You Spend Buying a Sewing Machine? 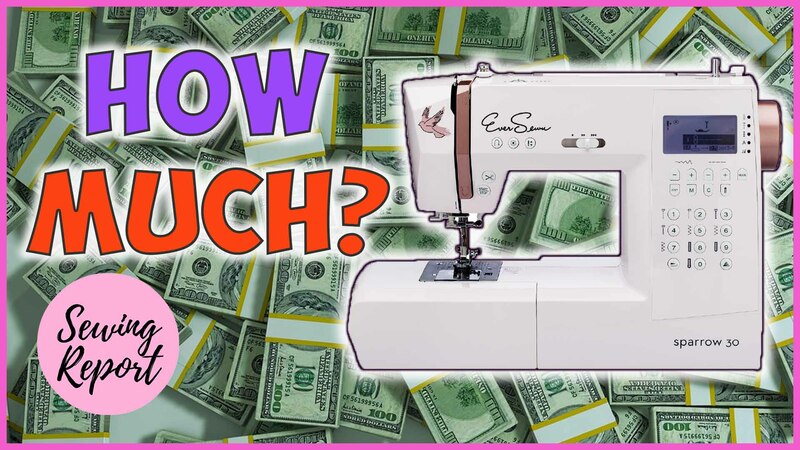 How Much Money Should You Spend Buying a Sewing Machine? How much money should you spend on buying your first sewing machine? I share my own personal experiences with beginner to experienced sewist and how I made purchasing choices for sewing machines. Do you need an expensive sewing machine? Should you buy the cheapest sewing machine available? Sewing machines range in prices under $100 to over $10,000+! Hopefully these videos help you navigate the retail world of sewing machines.